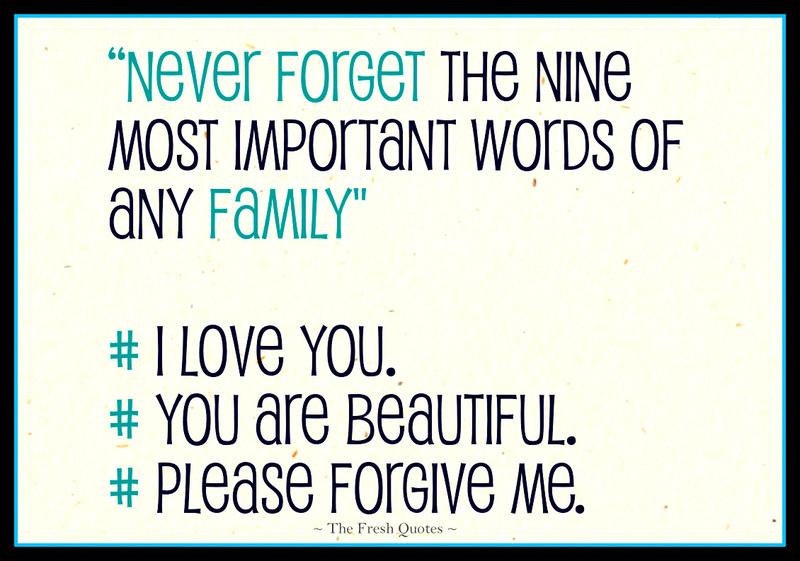 The most powerful words, that can heal the most lost and broken of hearts. While it is so easy for the youngest members of humanity (children) to say with the purest of intentions; it is the hardest for the ones who know the true power of such words to say…the adults. This is one example of what Christ meant by saying, ” Truly, I say to you, unless you turn and become like children, you will never enter the kingdom of heaven.” Matthew 18:3. So what would stop someone from saying such words? Why doesn’t it stop little children from saying it eye to eye, or to one’s face? We even see this in the face of innocent animals, like our pets. Pride, ego, self righteousness. Are these not the reasons, for Lucifer’s fall from grace, from God’s Eternal Kingdom? Though we are all guilty of such a thing, once we are in the enlightenment of knowing of the existence of an Omnipresent God, the Father of Creation, we see that we are going to be held accountable for every thought, action, and word said…if they are in direct violation to the Eternal Kingdom’s Laws of Unconditional Love or not. Our thoughts, actions, and words have to match each other….they have to be consistent. Since God is consistent, and eternal, so are the ways He is seeking. And through the power of the Holy Spirit, God’s Children will be able to discern the deception and inconsistencies of evil. This is what God grants to His Children, for taking the path towards His Eternal Kingdom, a path that is narrow, and less travelled. It is not travelled by the majority, but by the minority. Jesus Christ came to show us how it is to live in ways of Unconditional Love. It is a way of life, not a religion. We are not to live in ways of human nature, because it consistently disobeys ways of unconditional love. This is what the way of life of little children, and even animals show us. They have no ego or pride. They do not hesitate to say the words, “I love you” or ” I am sorry”, to someone…anyone…no matter the age. They just know that this is what their souls compel them to do to. Not because they do not want to face something. How many adults feel that they do not need to apologize for causing harm to another; or better yet, if the person they offended kept silent, that they can get away with the harm that they caused? There is an Omnipresent God, who sees who was faithful to the ways of the Eternal Kingdom’s Ways of Unconditional Love, and those who were not. When someone is confident that the Holy Spirit is guiding their soul, there is eternal life through the soul, and no fear of earthly death. This is what the little children exhibit with the purity of their souls. They are not chained by the things of this world…because being so young, they do not have anything yet. Animals are the same way. There is only one way to express unconditional love…and it is expressed by humankind and animals alike….this is proof of God’s representation being consistent when it comes to love and repentance. YES, as Mankind, because of our freewill to choose between good and evil, as that seen with the Tree of Knowledge that Satan introduced to Mankind in the Garden of Eden, there is a need to repent. But when we repent there must be a change of heart…and a change of way of living; just as unconditional love demonstrates. 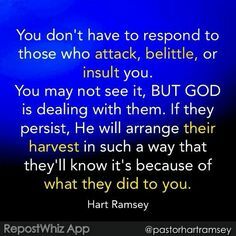 This entry was posted in Testimony and tagged Battling Evil, compassion, Devum, discernment, enduring trials, evil ways are temporary, Faith, God's ways are permanent, Good vs. Evil, Guidance of Holy Spirit, Jehovah, Leading of the Holy Spirit, Overcoming Trials through the Holy Spirit=God's Divine Tools for Ministry, Path to Truth, Persecution, Satan's deception, Self Refinement, Spiritual Battles, Trials and Tribulations, Unconditional Love, Yahweh, Yeshu Christu, Yeshua, Yeshuay on October 15, 2015 by foodforthespiritualsoul.